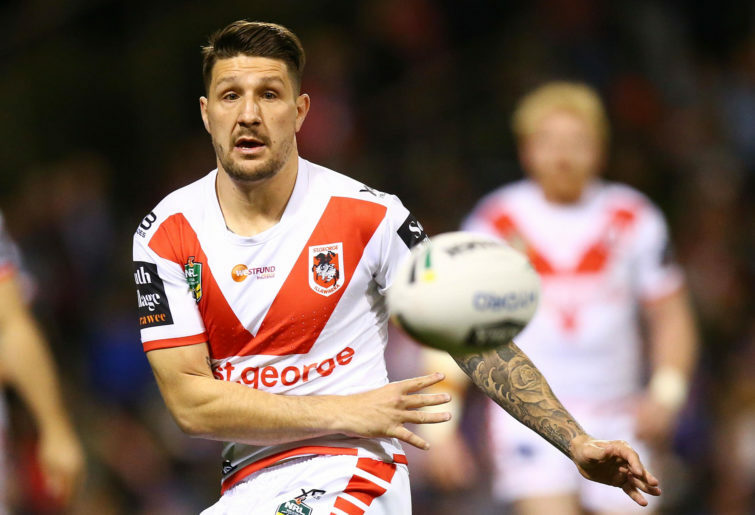 The Dragons need to finalise their Gareth Widdop exit – i.e. 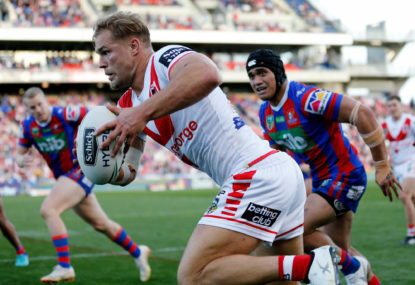 Brexit – strategy now that the St George Illawarra skipper and five-eighth has finalised his own plan to quit the Dragons at the end of the 2019 season. His plan is to return to his native England and join former Dragons coach Steve Price at Super League side Warrington Wolves. Widdop has signed a three-year deal with Warrington and will link up with them for the 2020 Super League campaign which will possibly see out his career, if he does not get sick of the weather in England. 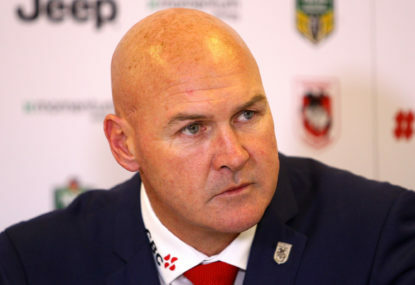 Dragons coach Paul McGregor has remained silent on Widdop’s move until now. McGregor is expected to use Widdop’s send off this year as part of his motivational strategy. Corey Norman clearly also forms a vital part of the Dragons plan for the year, but once again coach McGregor has been silent as to how he intends to use Norman in the team. It is widely expected that Norman will take Widdop’s place in the Dragons team at five-eighth with Widdop moving to fullback – a position he has played for England. All this leaves the Dragons exciting but defensively challenged incumbent fullback Matt Dufty who played virtually all of 2018 without an obvious spot in the team. The Dragons have allowed 29-year-old Widdop to walk away from the final two years of his contract on compassionate grounds, but the Dragons have been silent on whether they sought or agreed any player swap with Warrington for the early release. Under the terms of the release, the Halifax-raised five-eighth Widdop must play for the Dragons if he were to return to the NRL. This same condition has worked to the Dragons benefit already with the 2019 season return of ex-Dragons centre Charly Runciman with Runciman having been ever present in an injury-depleted Widnes Vikings squad for the past two seasons. Runciman adds to a large number of Dragons squad members vying for the wing and centre positions in the Dragons backline, although once again coach McGregor has been silent on the matter. 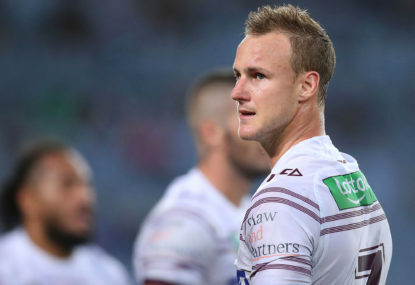 The Dragons play two tough trials against the Knights and Rabbitohs where their strategy will be put to the test. 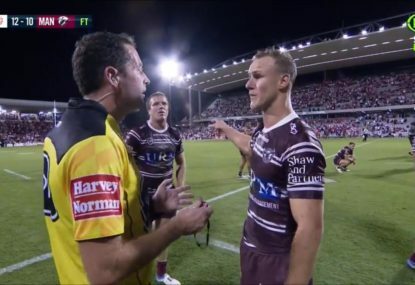 Jack de Belin is not bigger than the game of rugby league.